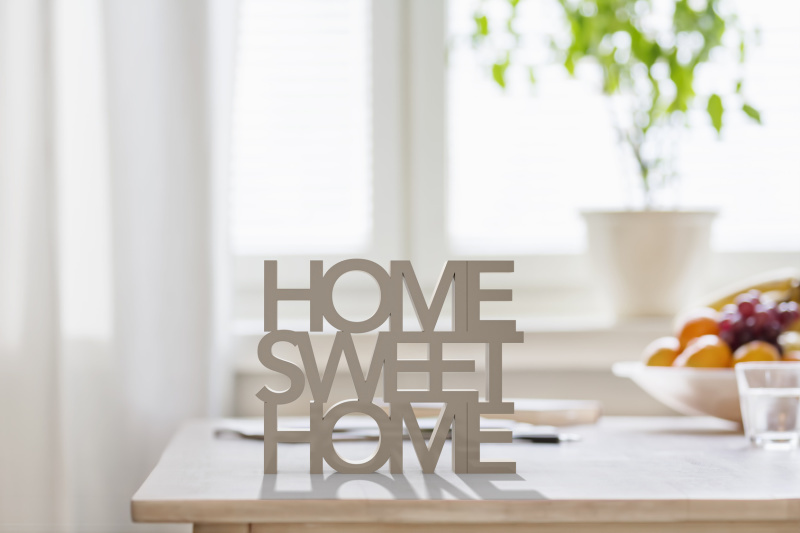 Nothing is more rewarding than having a clean, dust-free home! ​​it is recommended to regularly replace your vacuum filters? This is especially true for your bagless vacuums! What is the most common problem with bagless vacuums? Filthy clogged air filters and air passages. Instead of having a big paper bag filtering out the dust and other allergens, bagless units rely on relatively small filters, which get clogged fast. 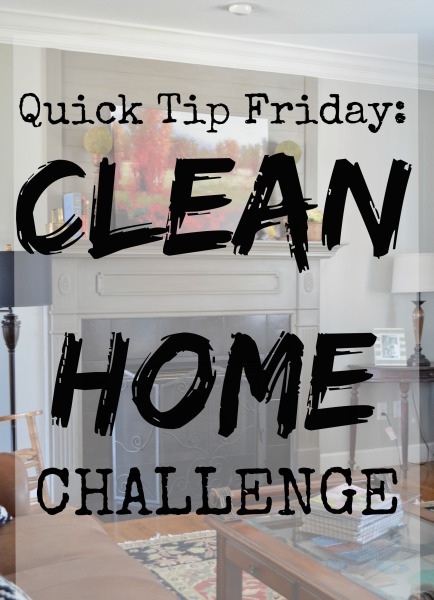 Once clogged, not only do you lose the suction of the vacuum cleaner, but also you would be breathing in dirty air!! Filters are important for keeping bagless vacuums strong. It is CRITICAL and strongly advised by vacuum experts to replace the foam/felt filter every 3 months or the HEPA filter every 6 months! 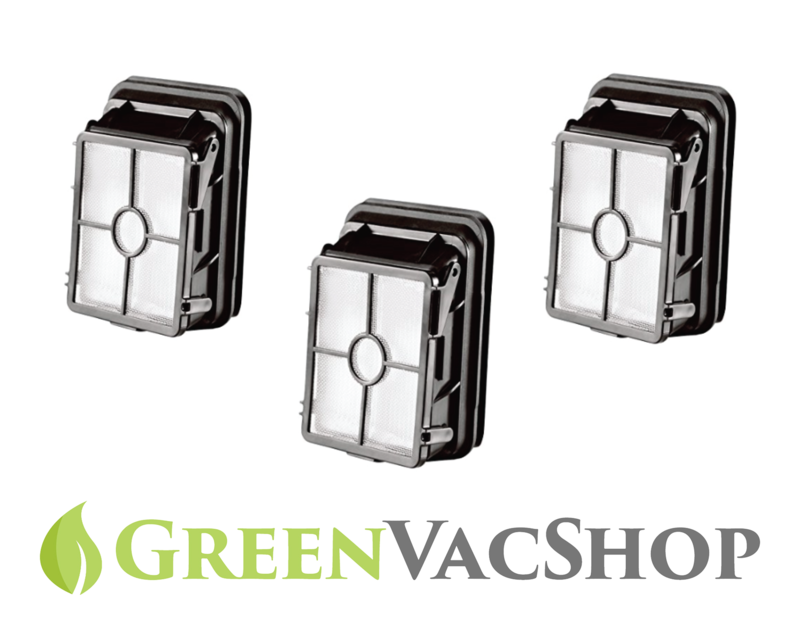 At GreenVacShop, we focus on bringing you high-efficienty, superior-quality vacuum filters! We are a small business located at Kirkland, WA. 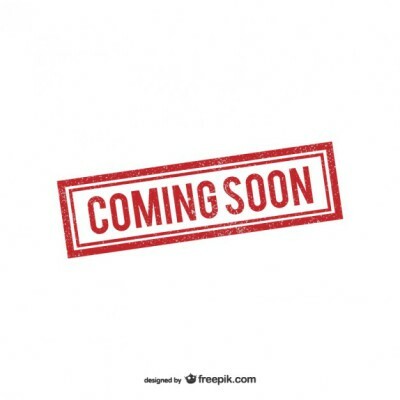 Our first line of products include vacuum filter sets for a series of Shark* and Bissell* vacuums. For months, we work with a dedicated manufacturer to produce exactly the same filters you would get in your original Shark* and Bissell* vacuums. Our foam filter has a density of 60 PPI, our felt filter is ultra-thick (~5cm) with a textured surface, and our HEPA filter comes with H12 efficiency. We strive to produce the best filters to trap the most dust and allergens! Please visit our product page for details, or compare our filters side-by-side with those from other after-market brands. You will see the difference! We take pride in our products and use them ourselves! 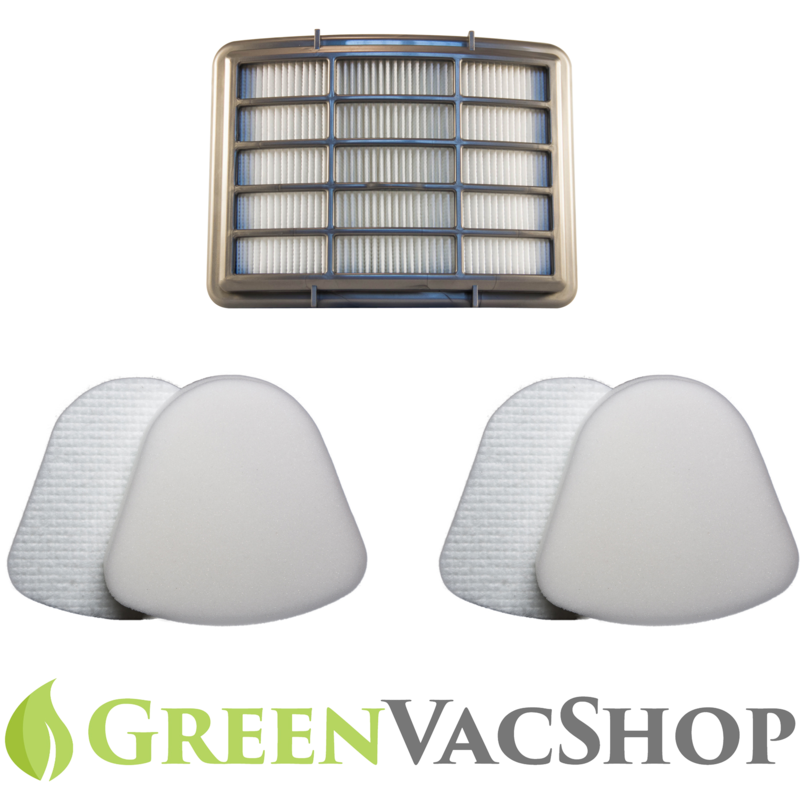 As we expand, more vacuum filters will be added to our offerings! 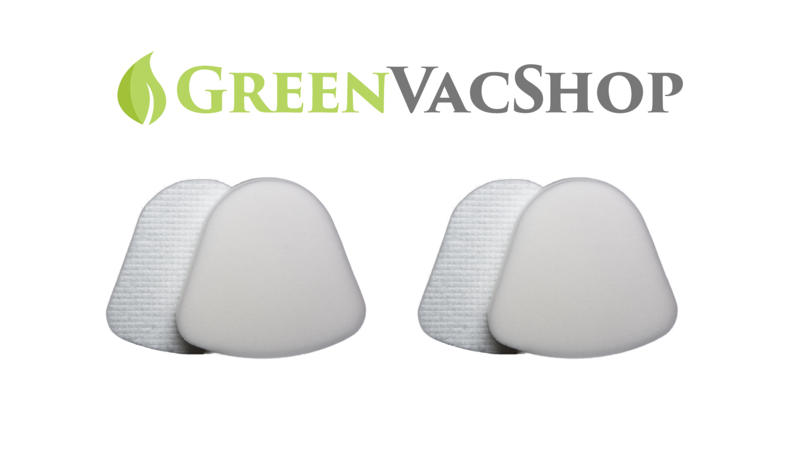 At GreenVacShop, we stand behind the quality of our products. If you are not happy with your purchase, please do not hesitate to contact us at [email protected] We will get things corrected for you or offer a Full Refund! 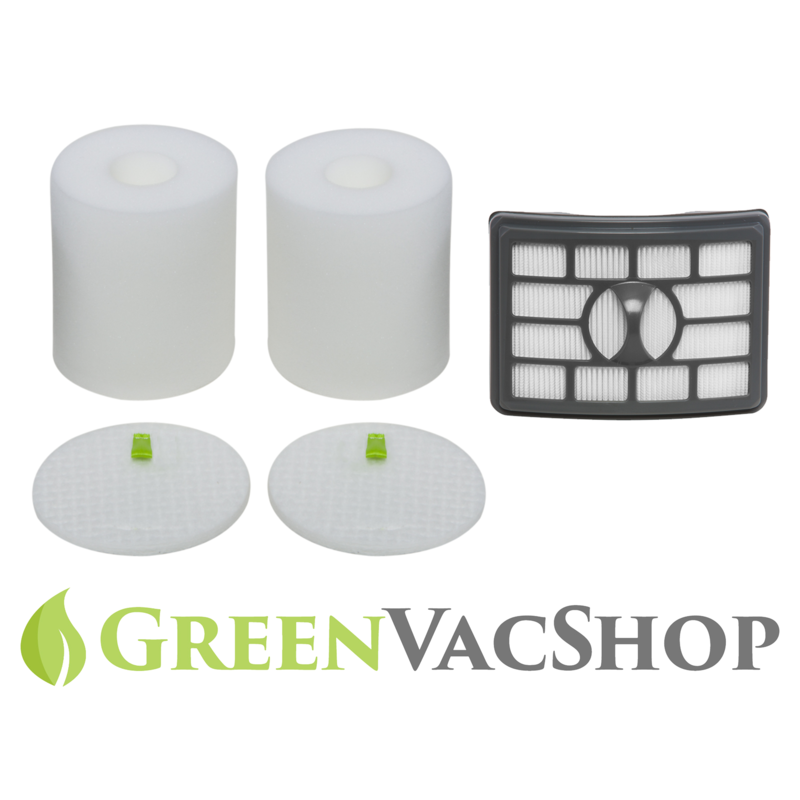 Please note we honor the manufacturer warranty exclusively to sales through GreenVacShop. Purchases made through unauthorized re-sellers are not covered under this warranty. 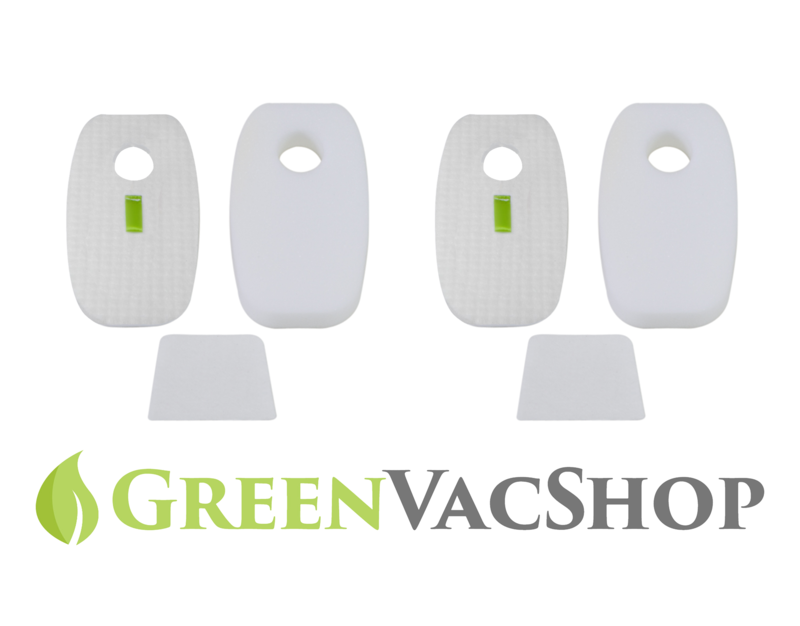 GreenVacShop is a small business located at Kirkland, WA. 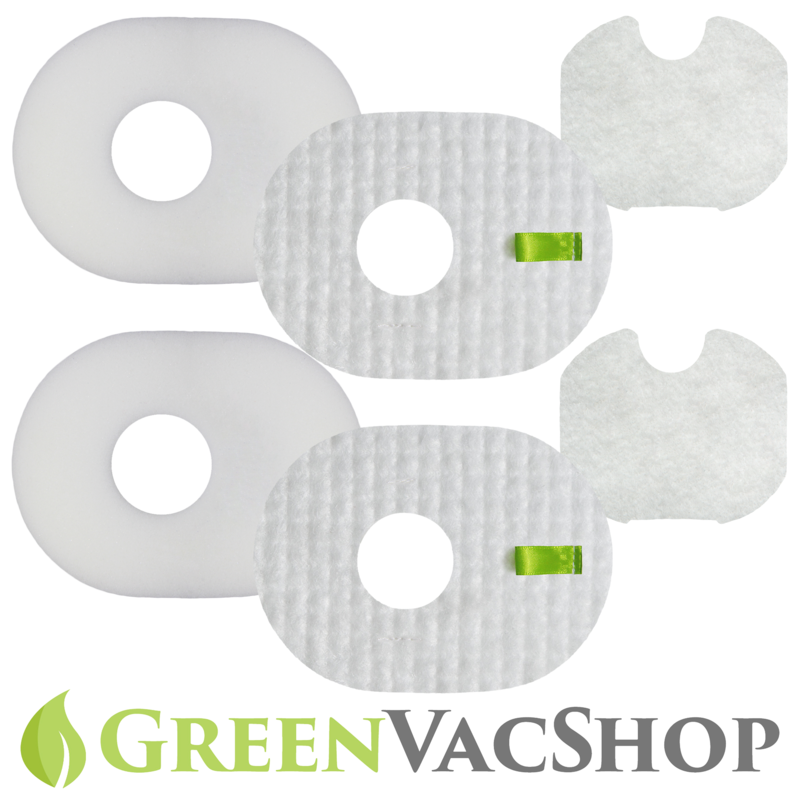 We started the business when our own vacuums at home lost suction after months of usage, and we were unable to find a good-quality replacement filter at a reasonable price! We believe in quality and value and want to share our products with you!